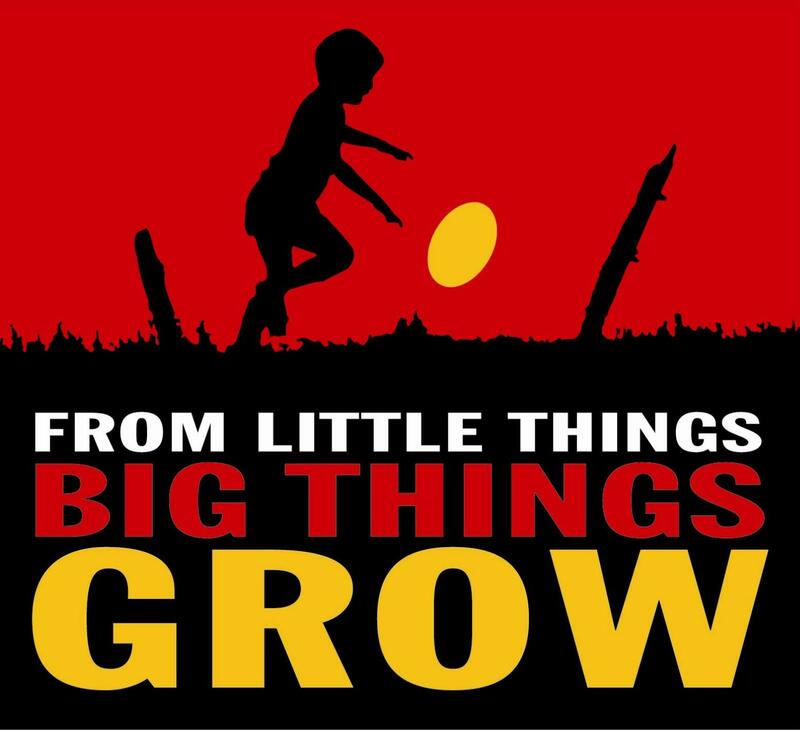 The Clontarf Foundation exists to improve the education, discipline, self -esteem, life skills and employment prospects of young Aboriginal men and by doing so, equips them to participate more meaningfully in society. Full-time, local Clontarf staff mentor and counsel students while the school caters for the educational needs of each student. As part of the Sanderson Clontarf Academy boys who achieve attendance and behaviour targets take part in camps, sleepovers, footy carnivals, cricket carnivals and community events as well as playing regular games of footy, rugby and soccer against other middle schools across Darwin. Guest speakers also visit and talk about a wide variety of subjects from health to employment opportunities. Boys also have the opportunity to undergo health checks from Danila Dilba as part of the program. To find out more about the Clontarf Foundation at Sanderson Middle School contact the Clontarf Director on 8927 8899. The Stars Foundation commenced at Sanderson Middle School in 2015. The purpose of the Stars Foundation is improving education and health outcomes for Aboriginal and Torres Strait Islander young women. 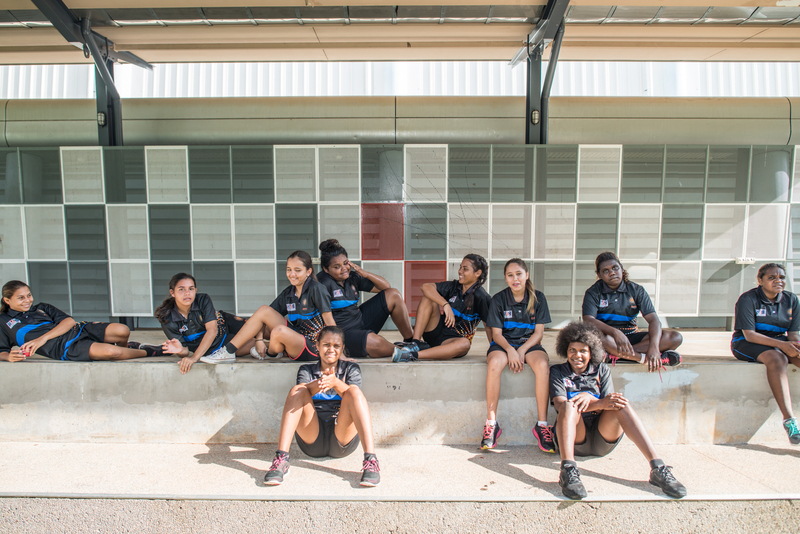 The Stars program provides full-time mentors for young women at school and addresses the different socialisation, community expectations and life experiences of Aboriginal and Torres Strait Islander young women, as well as their particular needs and challenges. A range of extracurricular activities are offered including sports and physical activities, art, music and dance. Community activities and camps are also offered to provide engagement incentives and personal development opportunities. To find out more about the Stars Foundation at Sanderson Middle School contact Iggy Vallejo on 8927 8899.